"The finest hostelry East of Suez"
Author John Murray in his 1911 ‘Handbook for Travellers in India, Burma and Ceylon’ declared The Strand as “the finest hostelry East of Suez”, a title it has enjoyed for more than 100 years. 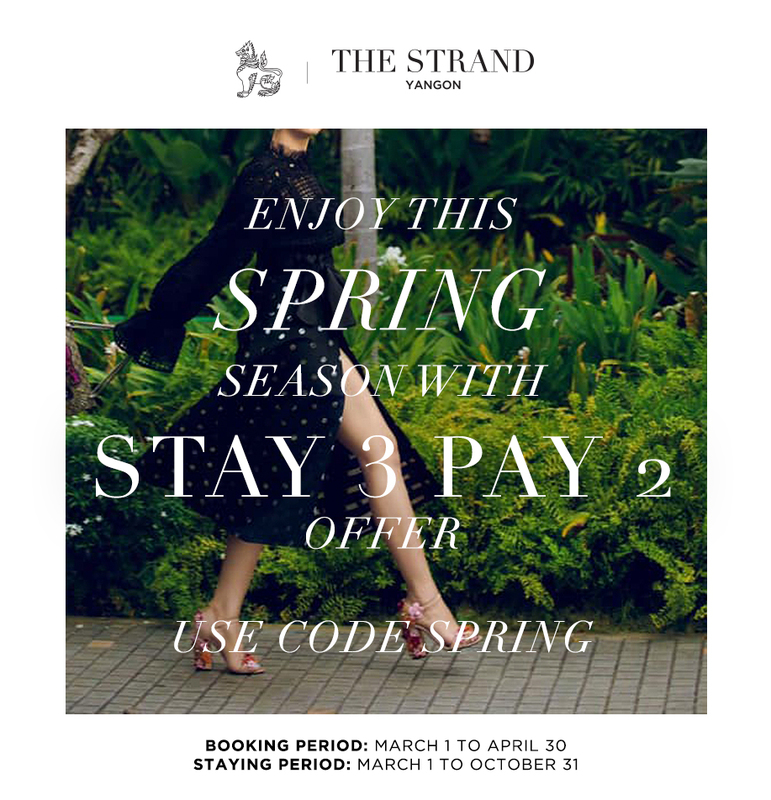 Built in 1901 and acquired soon after by the Sarkies brothers, famed for the likes of Raffles in Singapore and The E&O in Penang, The Strand Hotel remains one of Asia’s most enduring and awe-inspiring Colonial landmarks. 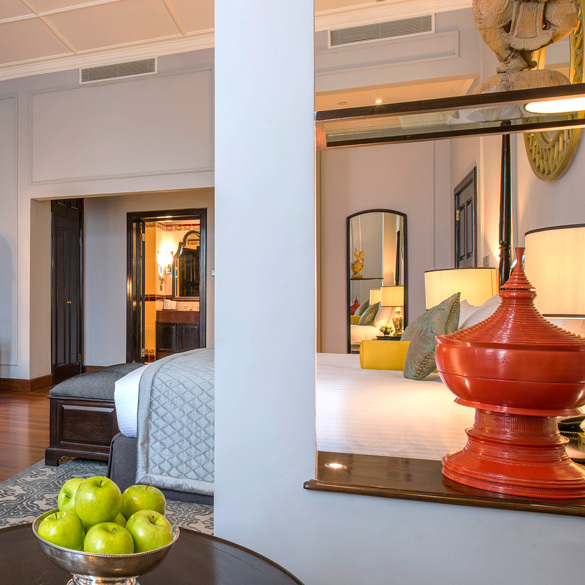 In February 2019, The Strand Yangon has become the first hotel in Myanmar to receive a commemorative blue plaque from the Yangon Heritage Trust in acknowledgement of its significance in the historical and cultural heritage of Yangon. 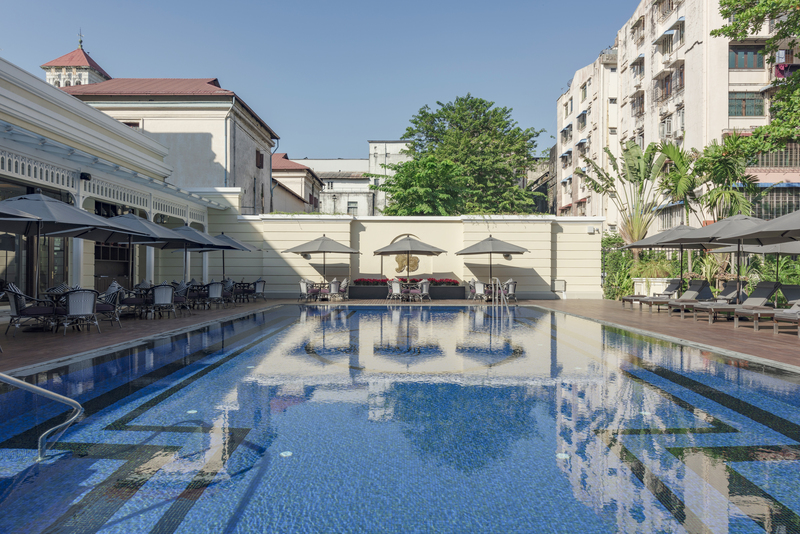 The Strand Yangon is the 27th building or historical site in Yangon to be commemorated by a blue plaque. The Blue Plaque Project is supported by the Yangon City Development Committee (YCDC) and implemented by the Yangon Heritage Trust (YHT). 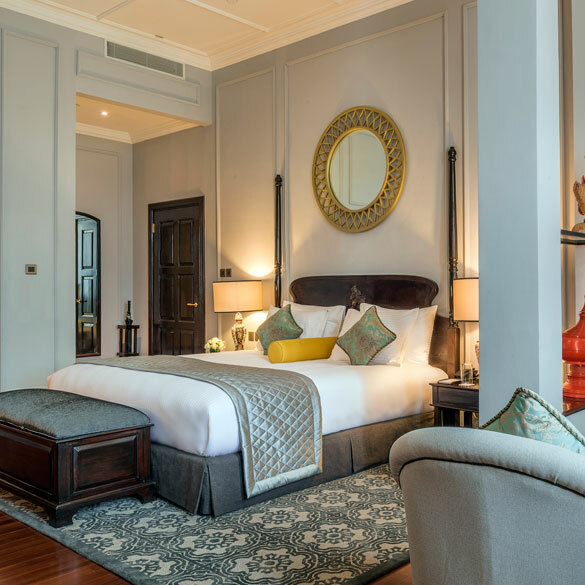 We are pleased to introduce The Strand Cruise, our 28-luxury cabin custom river cruiser sailing Myanmar’s fabled Ayeyarwady River between the sky-piercing pagodas of Bagan and Mandalay, the inspiration for Kipling’s most famous poetry. 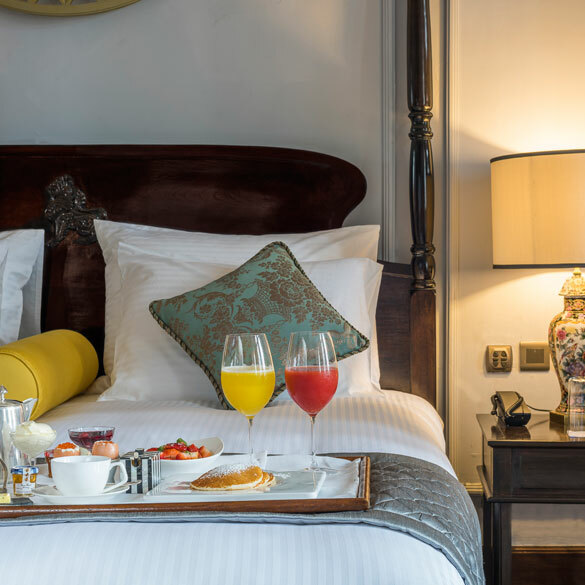 One can easily imagine Noël Coward taking inspiration from our Deluxe Suite, each one a generous 60 square metres and extending to a spacious sitting room for entertaining over high tea or serious work if need be. 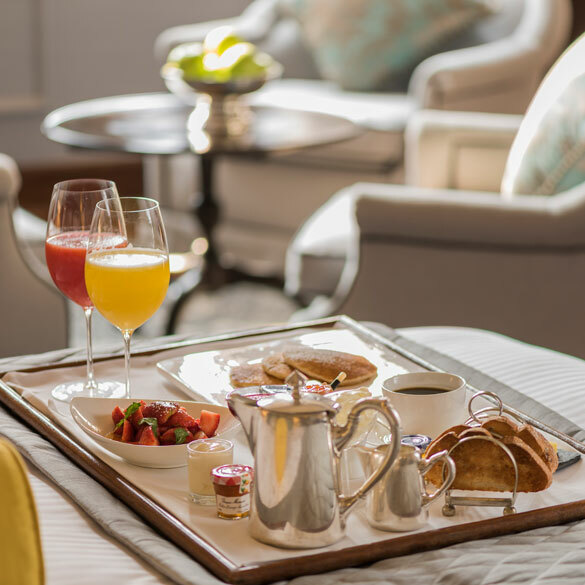 Though named for their professional advantages, the three river-facing corner residence impresses many guests as our most romantic retreats of 65 square metre. 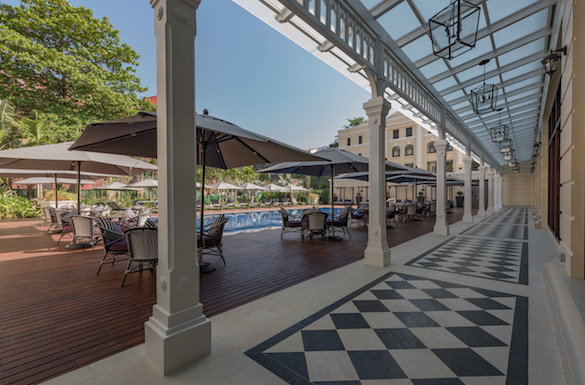 An oasis of calm amidst the bustle of Yangon, The Strand Café offers guests the perfect setting to indulge in a leisurely breakfast, a light meal or enjoy the renowned Strand High tea. 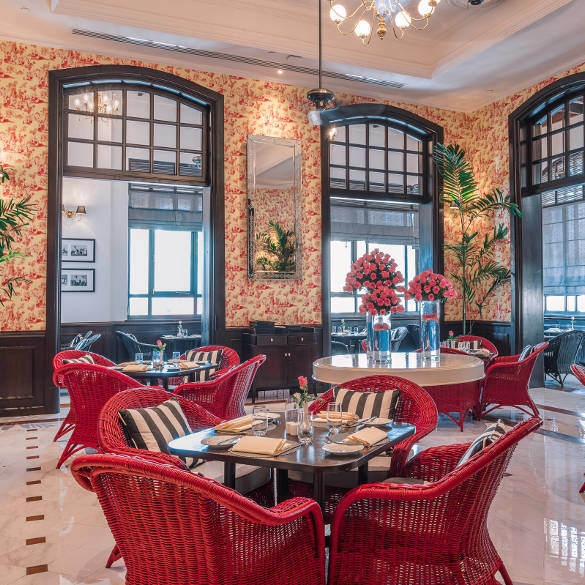 The Strand Café is open throughout the day, and offers a wide selection of typical Myanmar dishes, often with a modern European flair, as well as some of the classic dishes that are so popular with the weary traveller. The Strand Restaurant features a beautifully restored dining room with a seating capacity for 45 guests, as well an intimate Private dining room seating an additional 10 guests. 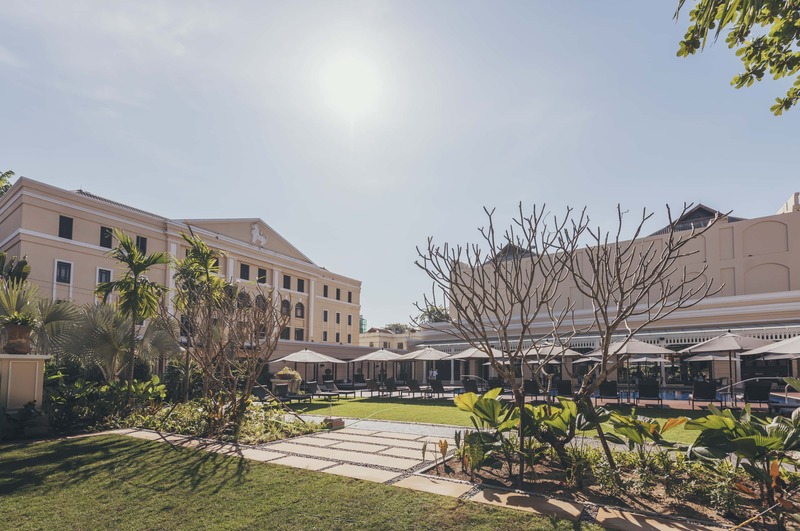 The menu features both modern European and classic French cuisine, seamlessly blending quality imported ingredients with the varied organic produce found in Myanmar. 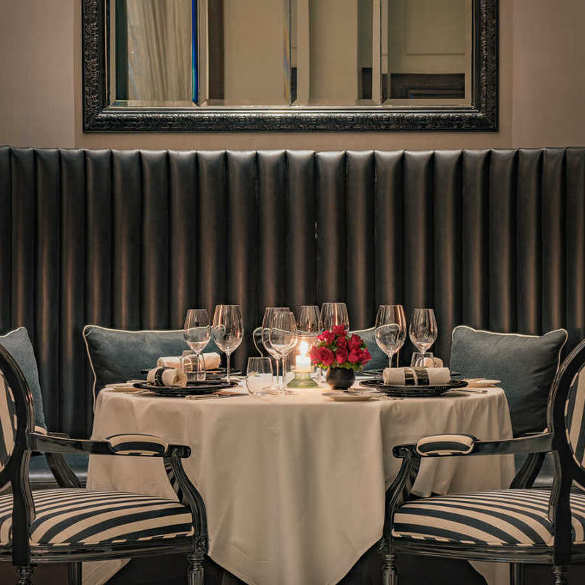 Our Executive Chef Patrick Périé invites guests to join him as he continues his journey of culinary excellence set amidst the splendour of this historical dining room, offering a choice of either a tasting menu or seasonal a la carte fare. 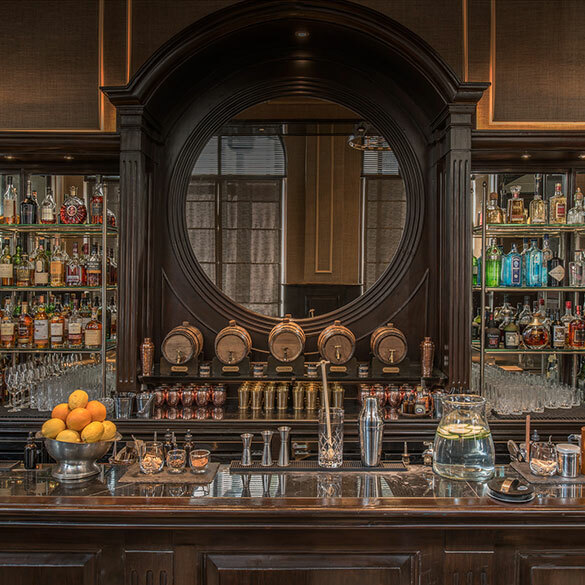 Sarkies bar offers an escape from the bustle of Yangon for travellers, explorers and raconteurs alike for over a century, whether to enjoy a sundowner, cocktails or a single malt from our extensive selection. This historic watering hole offers guests an oasis of calm, with its teak-panelled interior and intimate setting, whatever the occasion. 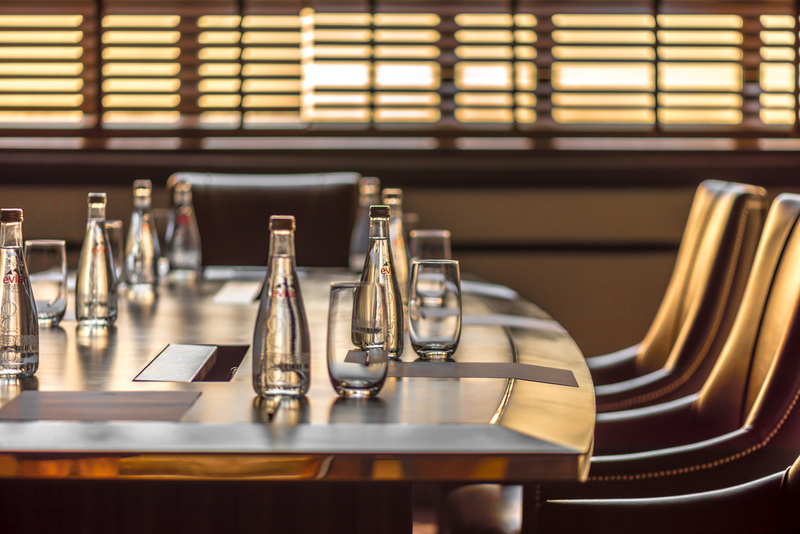 The Strand Hotel offers state-of-the-art tailored meeting rooms and conference facilities, with seating arrangements for 16 delegates, comfortable in their proficient surroundings. The Strand Hall offers capacity for as many as 700 delegates.